Beachbody's Beachbar - Delicious & Healthy! Beachbody’s new BEACHBAR is finally available, and here are the details! Or Try Out Both Flavors – Click Here! 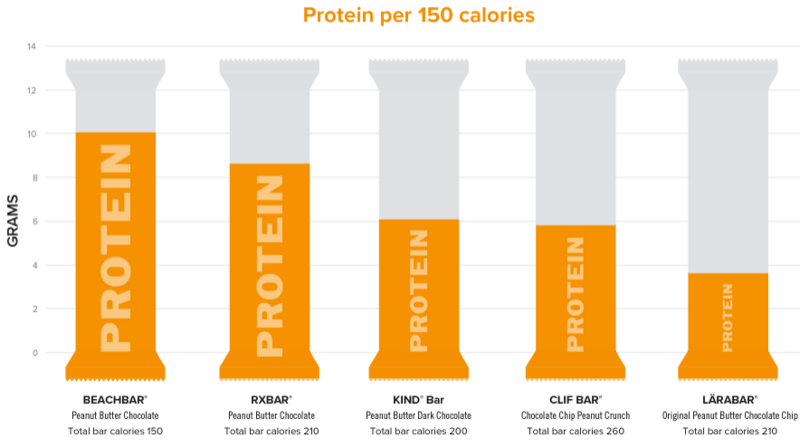 What Makes Beachbar Different From Other Snack Bars? 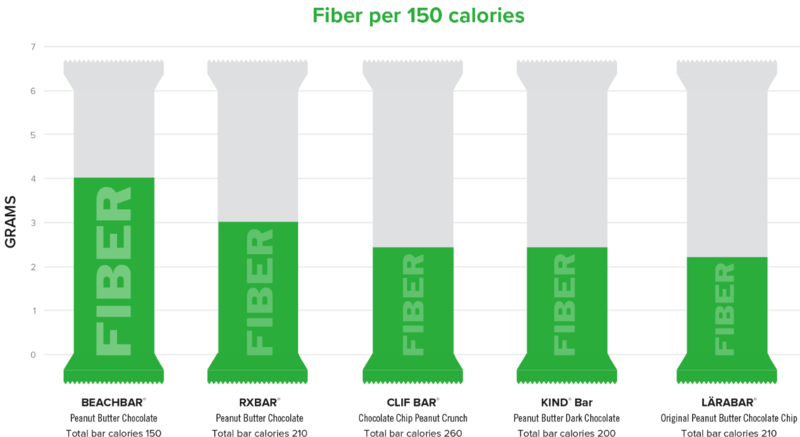 Calorie for calorie Beachbar has a higher proportion of fiber per calorie than the “other guys”. Peanut and Almond Nut Butters. A source of protein and fiber that adds a creamy texture. No one likes a dry, crumbly bar. What’s NOT In Beachbody’s Beachbar? BEACHBAR is gluten-free, has 0g trans fats, and no artificial colors, flavors, or preservatives. 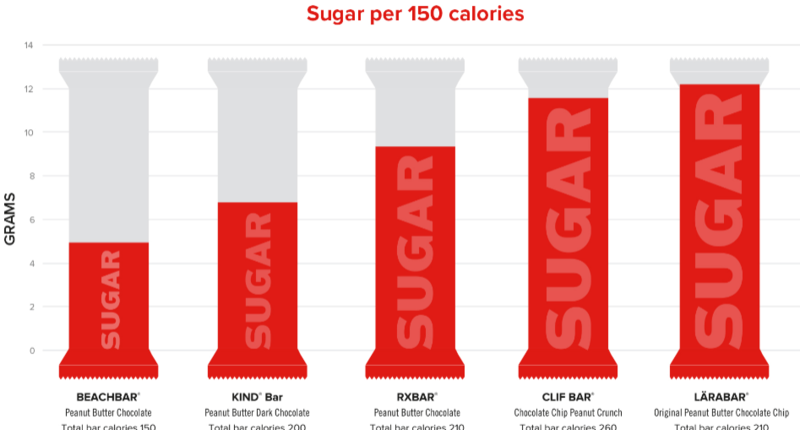 Click Here To Order Peanut Butter Chocolate Beachbars! Click Here To Order Chocolate Cherry Almond Beachbars! Click Here To Become A Beachbody Coach And SAVE 25%!